3D printers can be used for building prototypes for the medical, aerospace, engineering and automotive industries, and the more compact units are priced for consumers. 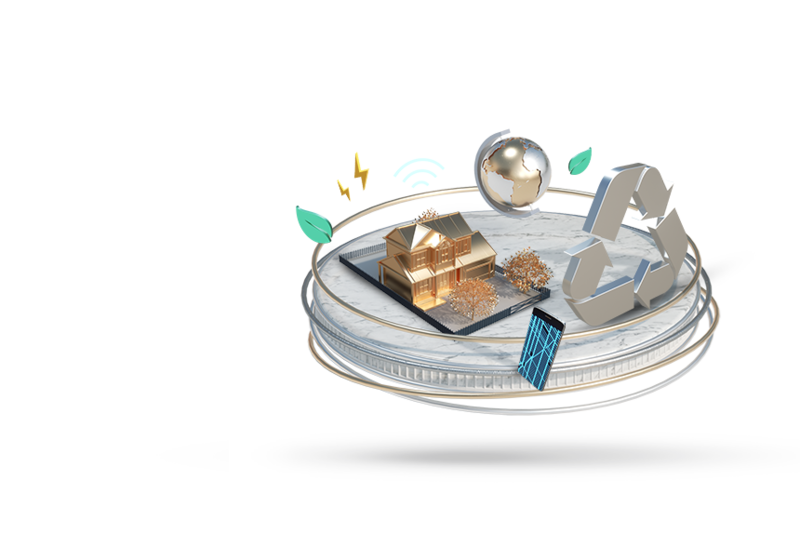 See how industry leaders are making the latest technology come to life. 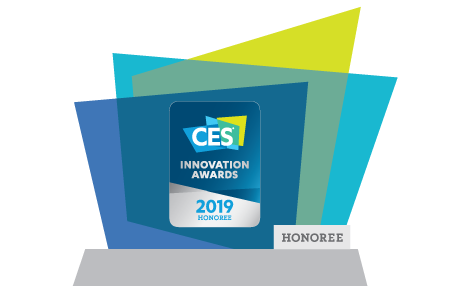 The annual CES Innovation Awards program celebrates outstanding product design and engineering in brand-new consumer technology products.